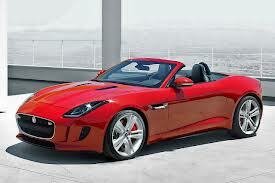 Jaguar's open top sports baby will be launched in July 2013. 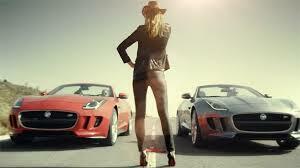 The combination of beautiful looks and masculine power has always been in the imagination of car lovers. As of now, only the soft top variant has been planned however the UK based company also plans to later come up with a hard top variant too. However, the Indian market will get only the V6 S and V8 S variants and will ignore the V6 standard variant. Both the engine variants for India will be available with 8 speed gearbox. The car is expected to start with price range of Rs 1.3-1.5 crore. 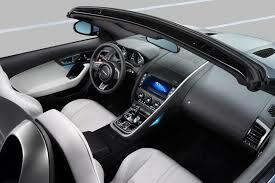 The Jaguar F-type was first unveiled in 2012 Paris Motor show in September and is slated to compete with BMW Z4, Porsche Boxster and Mercedes SLK Class.